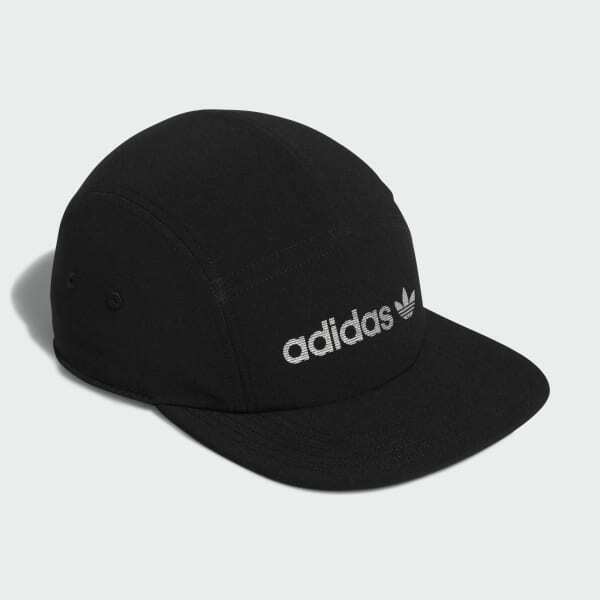 A five-panel hat with a reflective logo. 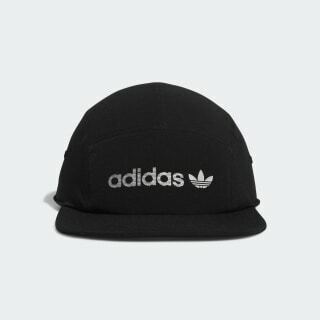 Ready for the gym or the street, this hat flashes a reflective logo on front. It's made of lightweight fabric that's built to stretch. A mesh sweatband adds breathable comfort.